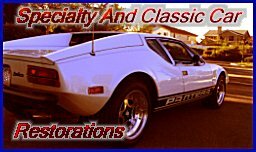 When we first drove our Pantera at Willow Springs Raceway in 2009 we were doing good. We made it through the whole weekend without a hitch. The last run. The last lap. Our oil pressure went to zero. Our engine stalled and we pulled off the raceway. We get home, pull it out of the trailer, and take it apart almost immediately. 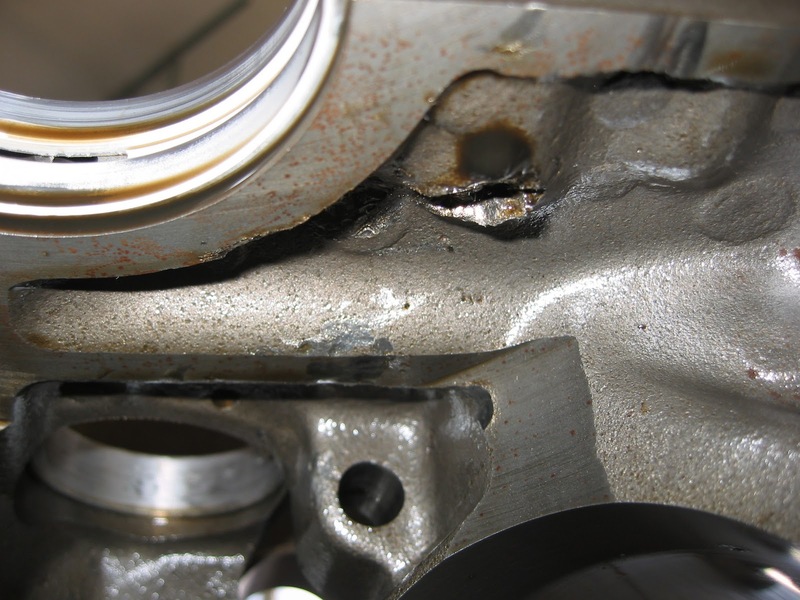 And after the engine is all apart we find this….. 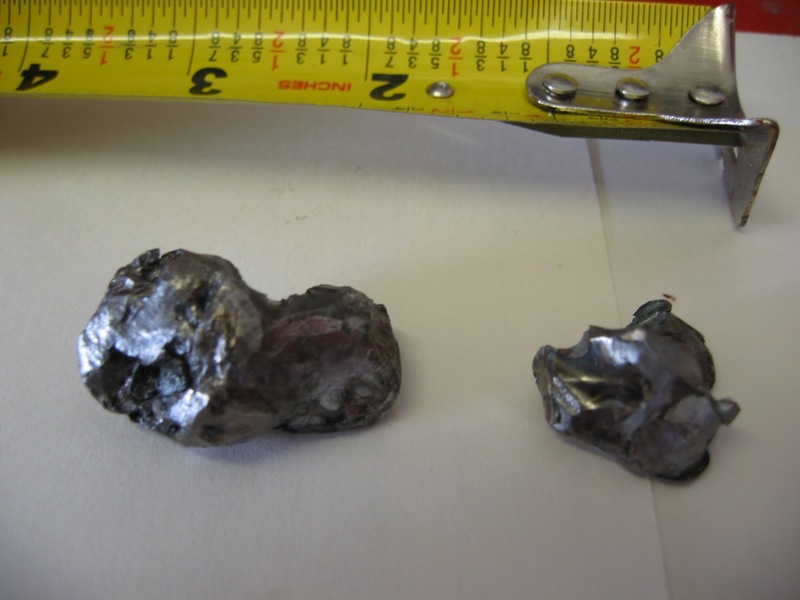 The metal used to balance the crank shaft came out of the engine and did this…. Our block was shot… at least $2000 to fix it. We have been thinking of putting a new engine into it for a more modern experience. Now we have a reason. We sold all the good parts of the Cleveland for $3000. Now we’re up $5000 on the new engine. What did we decide you ask? The GM LS376/480. 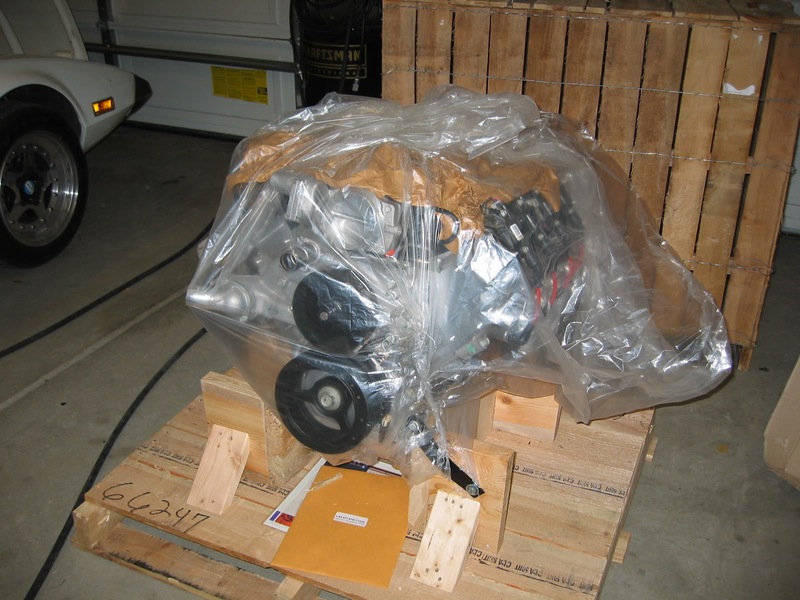 Brand new 2010 Crate motor. Well we had many reasons for choosing our engine. The power to price ratio of the LS376/480 was awesome. With the Modular motor most people drop in, I would have to supercharge it and modify it to get anywhere near the power of the LS3. The LS376/480 make 480Hp and 475ft-lbs of torque. Out of the box. I would be lucky to get 350HP with the modular motor out of the box. So our Pantera has been re-powered and is faster than ever before. I present to you, the Z06 Pantera. But this wasn’t enough for us. 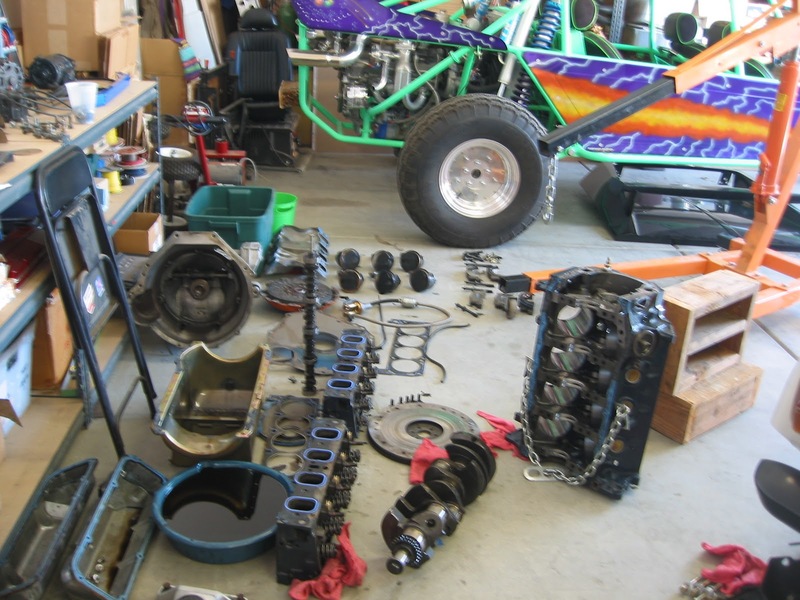 Jump to 2013 and now we have a new project.We are taking our Pantera a step further with our new LS9 Crate Motor. This is the motor that comes straight out of the 2013 ZR1 Corvette. Our car will be a better than stock, though. Rather than using the stock ECM to control the motor, we will be using an Engine Computer Management System from MAST Motorsports that will tune the motor to just around 700HP and 650 ft/lbs of torque at the crank. We estimate the car to have about 575HP at the rear wheels but we assure you, we will be getting our car dyno’d when the project is complete. Want updates on our project? Enter your email address to subscribe to our project and receive notifications of new posts by email.